Today, Puget Soundkeeper announced that 56 beaches in Northwest Washington State are now available on Waterkeeper Swim Guide. 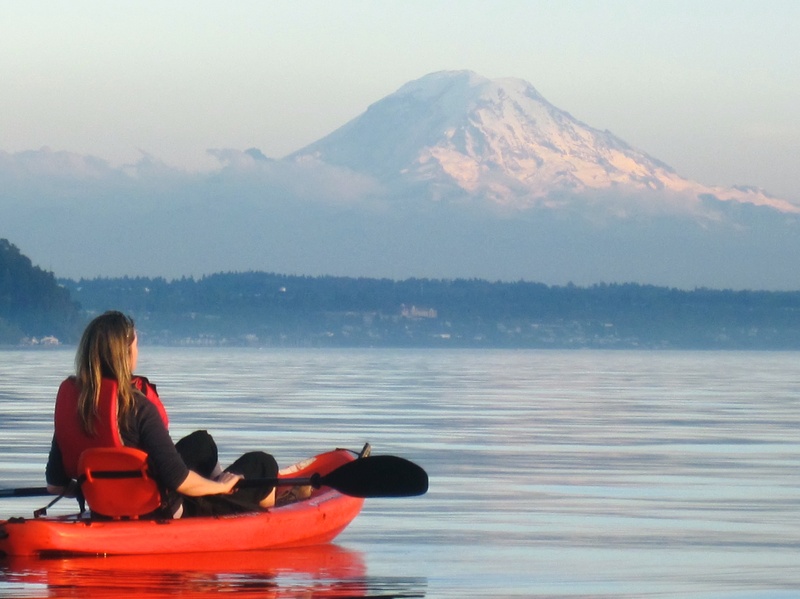 By introducing Waterkeeper Swim Guide, Puget Soundkeeper is aiming not only to protect beachgoers from getting sick, but also seeks to raise public awareness about pollution threatening our rights to safe swimmable and fishable waters. Waterkeeper Swim Guide Guide is being released in advance of Waterkeeper Alliance’s nation-wide Rally for Clean Water celebration scheduled for September 13-15th, with events in Washington D.C. in celebration of the Clean Water Act’s 40th Anniversary. Also on September 15th, Soundkeeper volunteers will participate in the International Coastal Cleanup to remove trash and marine debris from six Seattle-area urban shorelines and contribute to a global effort to study and solve the growing marine debris problem. Public cleanups are planned for Seattle’s Alki Beach (9/15 10am) and Myrtle Edwards/Centennial Parks (9/15 9am). Visit www.pugetsoundkeeper.org for more information.